• Solutions can exist in all states of matter. What is the solvent in 18 ct gold ? would not see any red light. Water is “bent” or V-shaped. Water is a molecular compound. solvent is defined by the concentration. 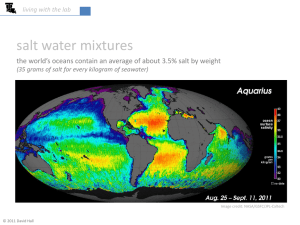 of water to make a 29.2% (w/w) solution. contained in a 432 mL sample of this sugar solution. 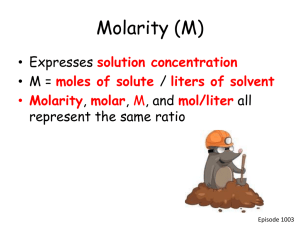 The solution concentration can also be defined using moles. 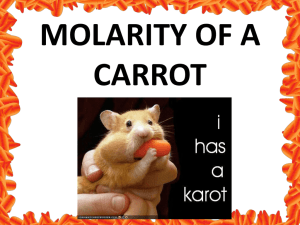 The most common example is molarity (M). 0.136 M solution of NaCl. What mass of salt remains? volumetric flask to prepare this solution. NaOH using a 7.10 M stock solution? touches the line on the volumetric flask. to produce hydrogen gas, H2 (g). 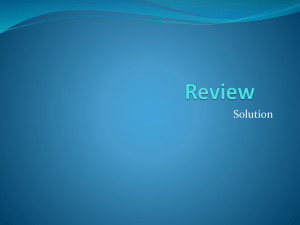 M solution of calcium chloride solution. 3. Find the volume of the excess reactant. produces a solution of a salt and water. either a proton acceptor or a proton donor. products written as undissociated molecules. 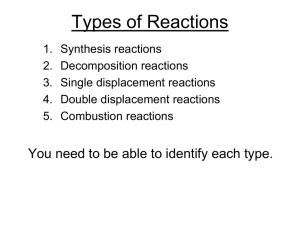 forms from the reactants in solution. 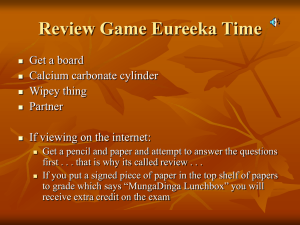 when two solutions are combined. sulfate reacts with barium acetate. concentration of solute that can dissolve in it. Sodium acetate precipitates from a supersaturated solution. 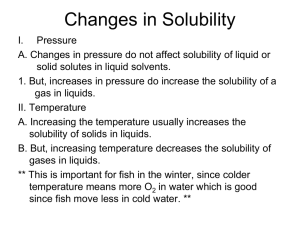 more solute than in a saturated solution. separate out the excess solute with the slightest disturbance. Normal procedure, yes, a conversion. 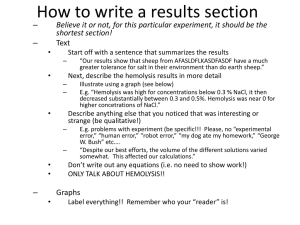 Steps 1-4, again! various colors depending on the formula of the acid. Below is a generic acid. Describe the color change when a strong acid is added? Describe the color change when a strong base is added? Describe the color change when the pH is lowered? Describe the color change when the pH is raised? 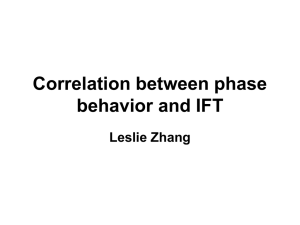 How can we make an indicator? What color is the juice after filtering? added volume of 0.011 M NaOH. higher at every point on the curve. there is excess strong base. HAc. 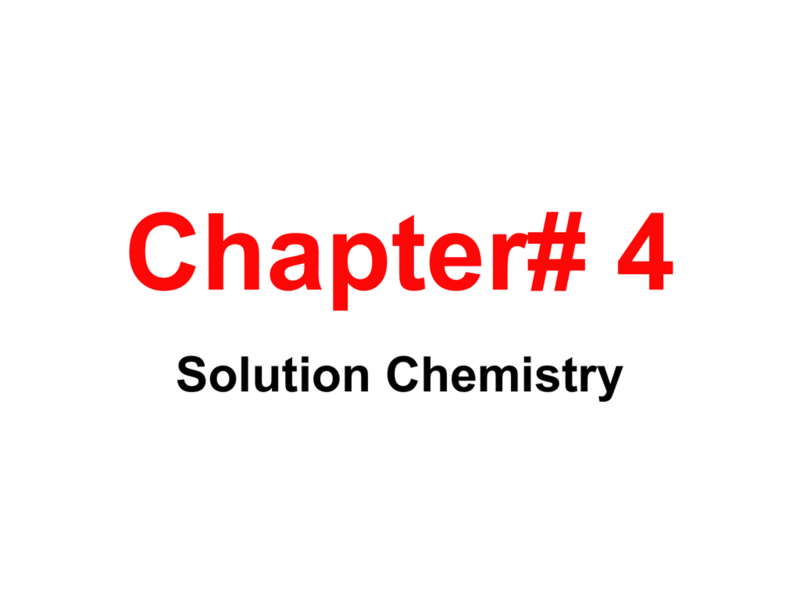 Therefore, the final pH will be between 3 and 4.
solution with the same pH. so its pH must be the highest. of the other two solutions. concentration of H3O+ is 10-12 M for this solution. Therefore, the pH of the solution is 12.